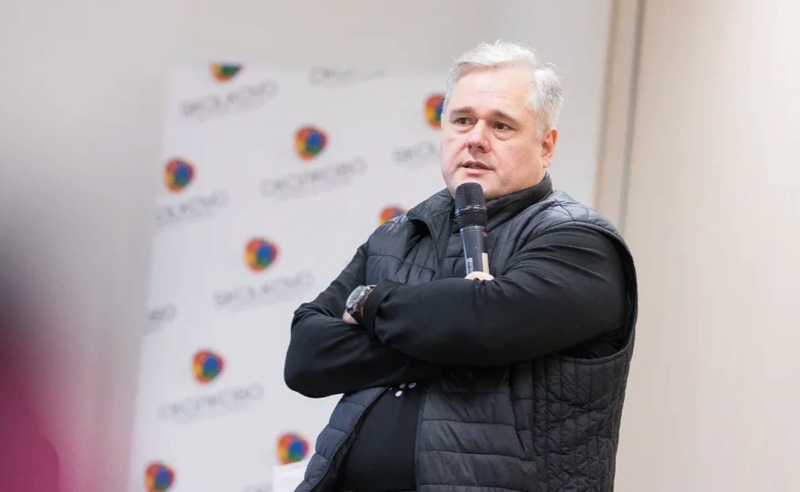 On January 19, MCU Rector Igor Remorenko held a lecture at the Moscow School of Management Skolkovo. The lecture on education management falls within the framework of the School Step programme for leadership in education. The programme is aimed at cultivating strategic vision and developing transformative projects for school education. It offers training to managers who intend to improve the current school system, establish a new school or participate in developing strategic educational projects.